Tebow CURE Hospital celebrates third-floor grand opening! Greetings from the Meads in Michigan! Thinking back on our most recent trip to Kenya and the orthopedic meeting, I have been celebrating just how amazing a God we serve. All too often, I focus on the wrongs in the world and my life. I forget life is not about me and my desires. Problems and stress tend to cloud my vision and “downcast my soul.” Sometimes, I need to just stop all busyness and look around. I walked into the sand dunes and could smell the glory of new growth. Bright green moss and the tips of new plants poked up through the ground. Jana and I spent time with some of our children and grandchildren. Something about a child’s smile or laugh lifts your spirits. Apple Facetime is OK, but real face time in person is much better. It is hard to tickle a computer screen and hear it laugh. I found even raking out the dead grass and rotting leaves was a time to enjoy. We have much to be thankful for every day. 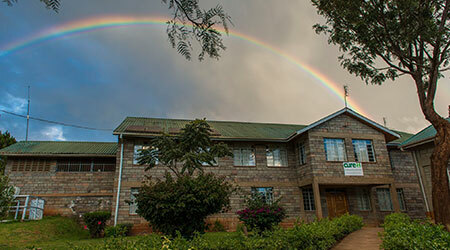 Look at CURE Kenya and the growth of CURE International—an amazing example of God’s faithfulness. CURE Kenya started as a fragile new mission for children with disabilities in an established mission station in Kijabe. Challenges were huge as the vision moved toward reality. Governmental licensing, missionary work permits, medical staff licensing, hiring of staff, setting up a hospital designed for orthopedic care of children, training of staff, fleshing out the vision, finding the children in need, and so much more made the tasks daunting to say the least. 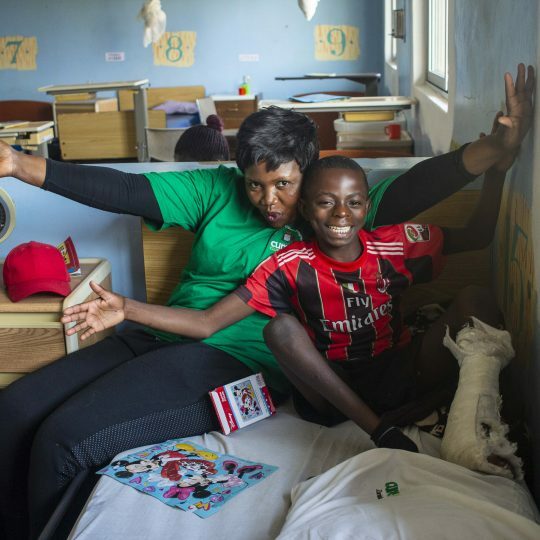 The “why” of CURE International was also established in Kenya: CURE provides a blended medical-spiritual ministry to serve the child with physical disabilities emotionally, spiritually, and physically. Taking a tour of the current and growing CURE Kenya facility and talking with the staff, you can see just how greatly God has blessed those doing his work. The small 30-bed hospital has expanded and continues to expand. Over the years, modifications and additions have changed the hospital footprint, allowing for growth and improvement in care for the children. What was the old operating wing with two very small operating rooms is now a private care ward. A new much larger four-room operating suite was added, giving greater capabilities for medical care as well as teaching. Digital X-ray makes the pictures much clearer and allows for safer storage and retrieval of patient records. When CURE Kenya’s open braces were primarily “polio boot” shoes with metal upright bars, I witnessed the first plastic AFO (Ankle Foot-brace Orthotic) made many years ago. The first effort left much to be desired, but it was a bold start. Now, CURE Kenya runs a new brace facility with high quality prosthetic limbs and braces. Orthotic/prosthetic students come to learn the skills, mentoring under CURE co-workers. A handicap-accessible playground was built by the German Embassy to give our kids an outlet for energy. All are thankful for a safe place to play. Next, came an addition for education with a large conference room, a library, smaller conference rooms and offices, as well as an adjacent housing unit. Currently, a new outpatient facility is being built to allow for the better care of the growing number of patients and allowing a shift of space in the existing hospital to patient care. CURE Kenya was a partner in establishing the very first orthopedic residency program in Kenya. Under the COSECSA umbrella (College of Surgeons of Eastern, Central, and Southern Africa), CURE continues to train orthopedic residents for Kenya and other African countries. Moi University in Eldoret, Kenya, and Nairobi University both followed suit and created their own orthopedic residency training programs. 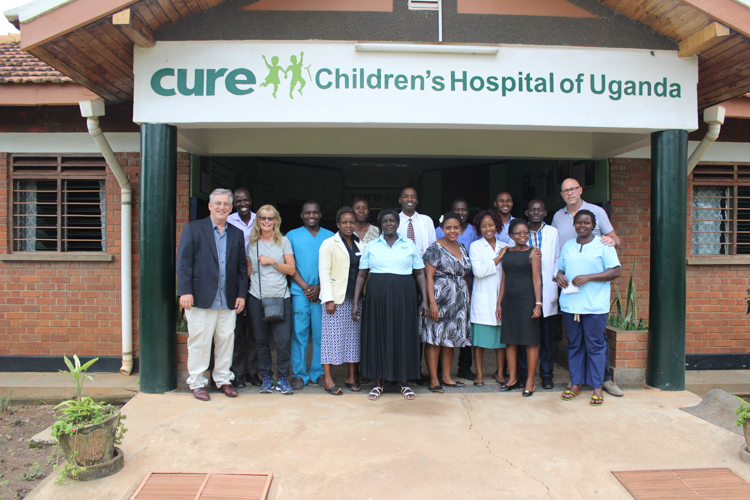 CURE Kenya now serves as their pediatric orthopedic training rotation. Where there were only nine orthopedic surgeons working in country when CURE Kenya opened its doors in 1998, now more than that number are graduating every year. Wow! God has used CURE to push the growth and development of the orthopedic surgical care of His Kenyan people. Dr. Joseph Theuri was CURE Kenya’s first “trainee.” He is now the Medical Director and Senior Orthopedic Surgeon. Theuri was instrumental in starting the first organized clubfoot non-operative treatment clinic network in Kenya. Children born with congenital clubfoot had little hope of treatment prior to these clinics. 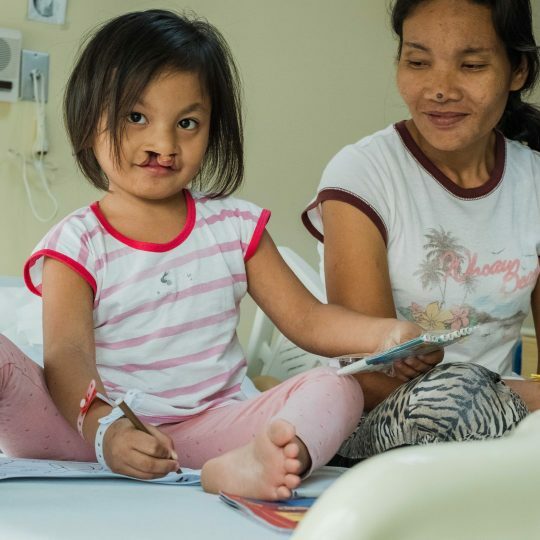 Like all CURE efforts, we provide a blended spiritual-medical care for these children and their families. 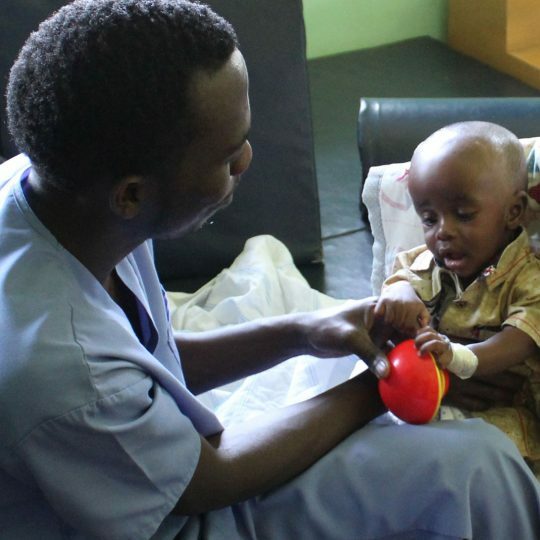 Clinics stretch across Kenya, caring for thousands of children. 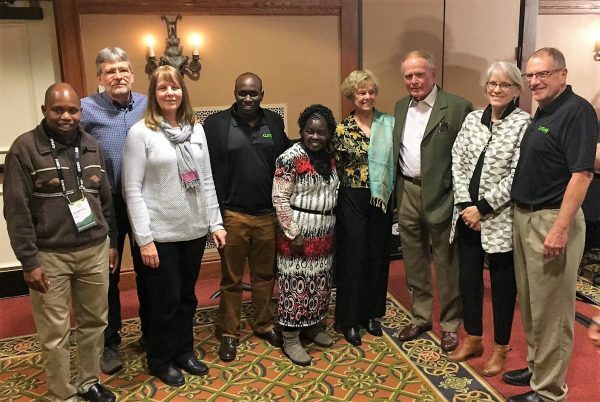 The original CURE Kenya team, reunited at the CURE Director’s Conference in 2017: Dr. Theuri, first trainee; Steve and Audrey Miller, construction; Peter Kyalo, first Financial Controller; Christine Kithome, Spiritual Director; Sally and Dr. Scott Harrison, Founders; Jana and Dr. Tim. 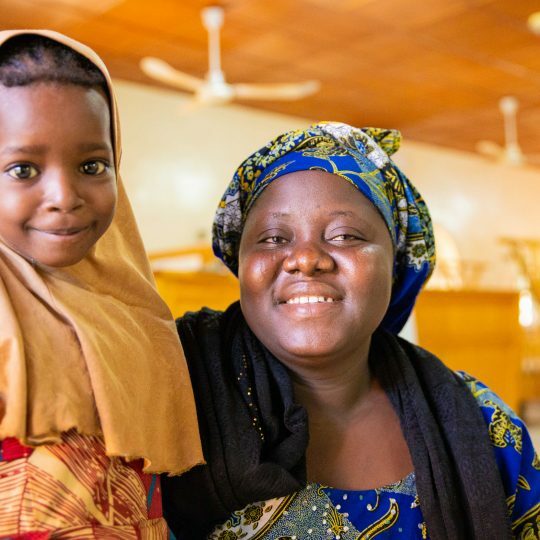 Each CURE mobile clinic brings hope and care close to the families in need. Each clinic is supported with local health care workers, educators, and church members all reaching out in love to assist those in need. CURE Kenya is closing in on 20 years of service. What started a vision of an integrated spiritual-medical ministry to children with disabilities has grown into a mature and vibrant outreach across the country. Thousands of children have witnessed the love, caring, and expertise demonstrated by the CURE team members. God is not done in Kenya; the best is yet to come. Specialized pediatric orthopedic care, advances in bracing and prosthetic care, nursing skill development, nursing student education, pediatric rehabilitation, physical therapy growth and training, orthopedic residency, spiritual growth and education, clubfoot care, community education, partners supporting the work from all over the world, and spiritual outreach: I cannot imagine what Kenya would look like if Scott and Sally Harrison had not taken a huge step of faith creating CURE and pursuing the vision God laid on their hearts. CURE has been and will continue to be a God-sized challenge and true adventure as we serve in His grip. Dr. Mead served as the Medical Director of CURE Kenya from 1999 until 2011. After that, he headed up orthopedics at the CURE Oasis Hospital in Al Ain, UAE, followed by a time as the Medical Director at the Tebow CURE Hospital in the Philippines. 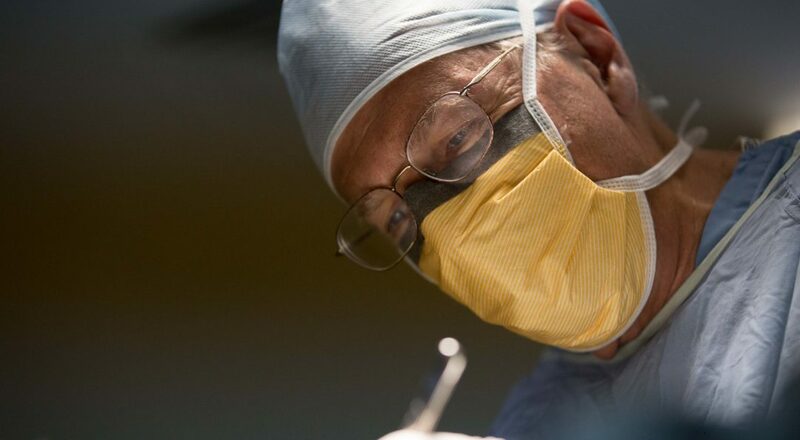 Dr. Mead then served as CURE’s Senior Orthopedic Consultant, traveling to various CURE hospitals, supporting and mentoring physicians across the network. He retired from CURE in 2018. 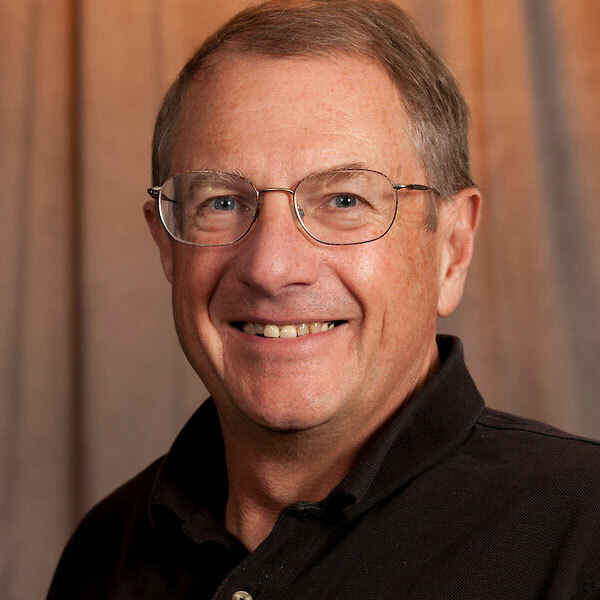 Dr. Mead is a U.S. board certified orthopedic surgeon from Muskegon, Michigan, with specialized training in pediatrics. Prior to joining CURE, he ran an orthopedic practice in western Michigan providing a broad range of surgical reconstructive services, including joint replacement and arthroscopic surgery. The “fly-in medical mission” faces criticism. Is some of it warranted? Log in to check up on kids you’ve helped in the past, review your giving history, or change your account information. CURE International is a 501(c)(3) not-for-profit organization. Site design and logo © 2010—2019 CURE International. All rights reserved.